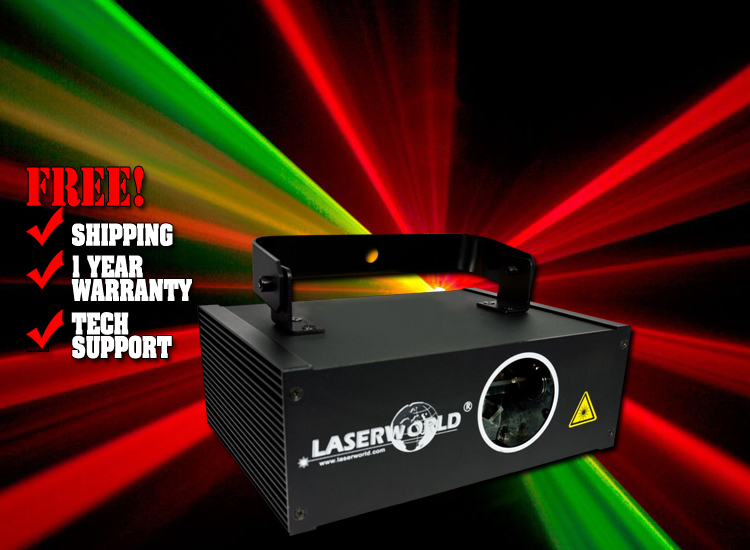 The Laserworld EL-200RGY is a multi color laser system with a total output power of up to 200mW. 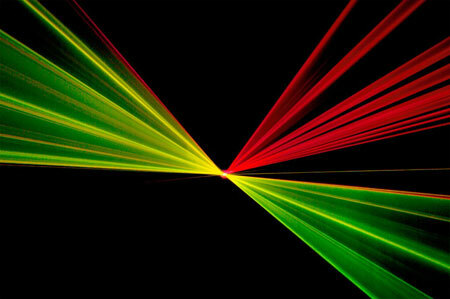 The red diode laser module with a wavelength of 650nm and the green DPSS laser module with a wavelength of 532nm ensure bright beams and beautiful colors. 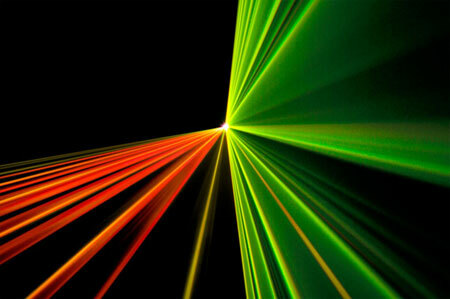 At the same time the projector has good beam specifications with a beam diameter of about 3mm and a beam divergence of about 1.5mrad and the projector offers high-speed stepper motors with 2-5kpps as well as a scan angle of up to 30°. 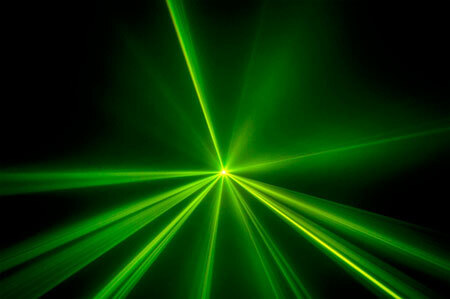 About 50 preset basic patterns, like layers, tunnels, fences, waves etc. 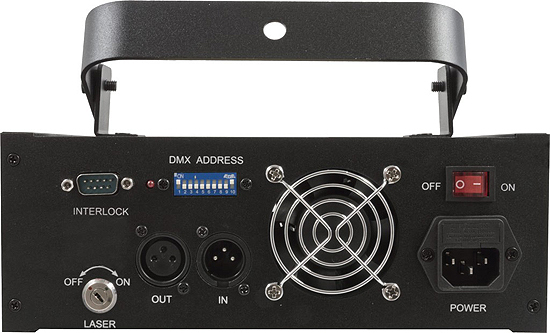 can be controlled via DMX. 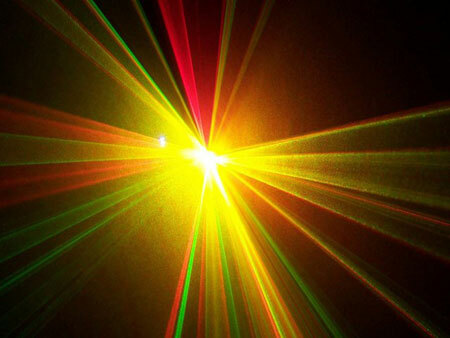 A sound-to-light mode as well as a stand-alone mode are available too. 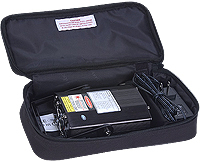 For the sound-to-light mode the sensitivity of the integrated adjustable microphone can be altered. 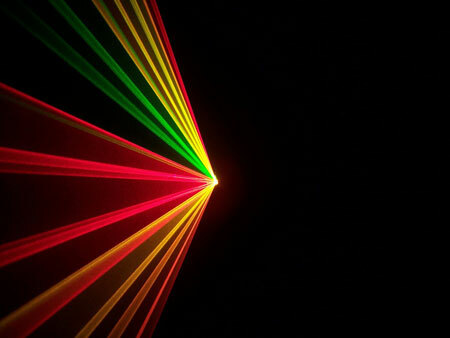 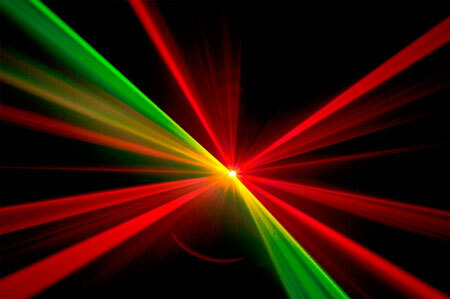 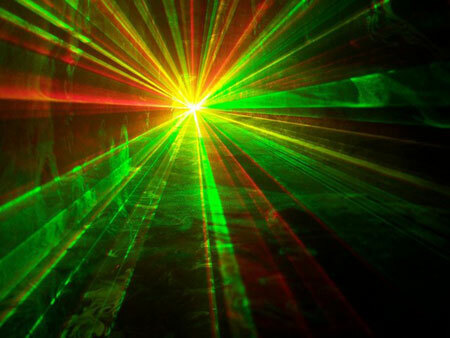 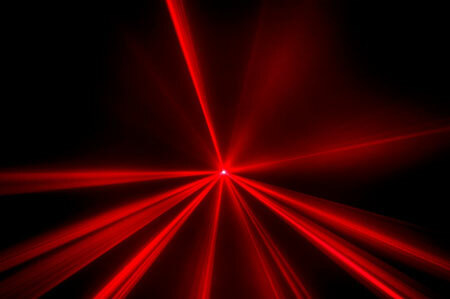 This entry-level laser system provides intense red, green and yellow beam effects and ensures much variety. 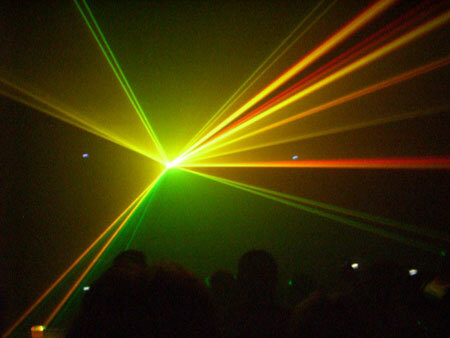 The Laserworld EL-200RGY is a low priced solution for fist-time users and it is often used in bars, small clubs, at private parties or home use.